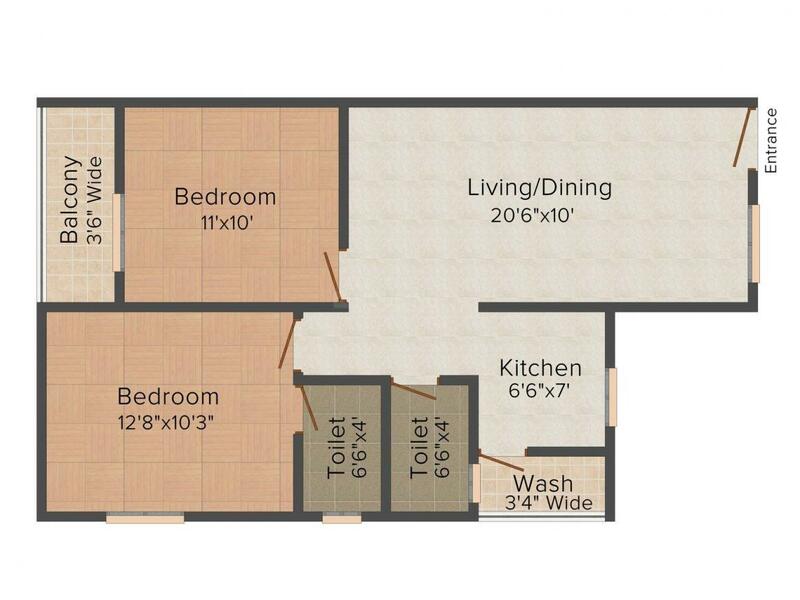 833.00 sqft. - 1254.00 sqft. 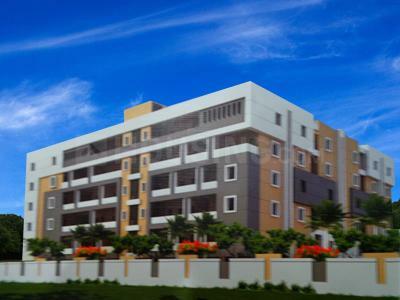 Sri Sai Anurag New Town is a peaceful development set in a lush valley. The residency is built around a beautifully-landscaped courtyard that includes a number of modern amenities. These homes have been designed to suit your lifestyle and to enhance the quality of your living, offering you a worry-free life that is sure to take away the stress of homes chores. With luxury inter-woven with convenience in the same fabric, it is an ideal choice of a home for a harmonious lifetime. Relax and enjoy the serenity at Sri Sai Anurag New Town. Take a dip in the pool, followed by a relaxing stroll through the beautiful green valley. An ideal place to stay in your dream holiday and to make it your permanent home. Thumukunta is a fast developing region in Rangareddi district, Telangana. Pothaipalle, Shameerpet, Bomraspet, Yadgarpally, Dammaiguda are the nearby regions to Thumukunta. This place is in the border of the Rangareddi and Medak district. Bolarum Railway Station, Bolarum Bazar Railway Station are the nearest stations to Thumukunta. However Secunderabad Junction is major station near to Thumukunta. Many educational institutions are present in close vicinity, some of them are National Academy of Legal Studies and Research, Vignan Barathi Junior College, Bits Pilani, S B Venkateswaraswamy J C, Shameerpe, Srinivasa Jr College etc. Owing to its tranquil surroundings, good connectivity and presence of basic establishments, Thumukunta is attracting a number of Real Estate Developers, inhabitants and investors. 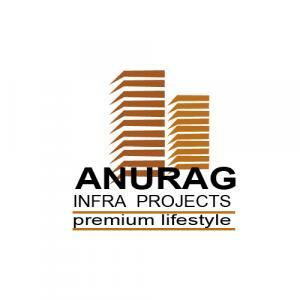 Anurag Infra Projects is a fast growing Indian Real Estate Development Company. The Developers has been building premium residential developments across various areas. The Company is renowned for its high-quality developments, attention to detail and strict adherence to development schedules. Apart from Real Estate Development, Anurag Infra Projects also offers consulting and services in the areas of land acquisition, Real Estate marketing, hospitality management and facilities management. Supported by a team of experts, the firm is set to achieve new heights of success.